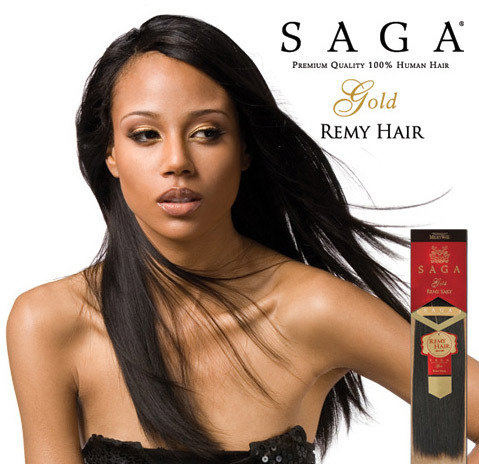 Sensual Collection Divine Remy Silk Straight 100% Human Hair Weave 22"
Saga Gold 100% Remy Human Hair Weaving 10 " - 18"
Only young, healthy hair is selected. Then each strand of the Milky Way SAGA product is hand picked to ensure that the cuticles are aligned in one direction. Each strand of hair is handled with the utmost care to maintain the youth and livelihood of the hair. Cuticle Alignment eliminates all harsh chemical treatments that typically cause tangle and breakage. By eliminating harsh chemical treatments the hair remains thicker, stronger, and healthier. This is how we make Milky Way SAGA so smooth,bouncy,maintaince-free, tangle free, naturally lustrous, long lasting and easy to curl. You can visit our store for purchase. We recommend you call us beforehand to ensure the products you would like to purchase are in stock at Our Storefront. You can also place an order online first, then pick up your order at our store. To place an order by pick up yourself, please select " Mississauga Local Pickup" in the shipping options during the Checkout process. We will email or call you when your order is ready. Or you can phone us to place an order. Please bring your ID and visit the following location for pick up. WHY should I pick up my order at a Mississauga Beauty Supply store? It's fast. During store hours, you can pick up your order within 24 hours of placing it on Mississaugabeautysupply.com. It's convenient. Pick up your item based on your schedule, instead of waiting at home for a package to arrive. After you place your order, wait to receive a Store Pickup Notification email. This email should arrive within 24 hours. You can pick up your purchase anytime during store hours after the Store Pickup Notification email has been received. We will hold items for pickup , for 1 month. If you can not provide those two emails, please bring a copy of your ID. NOTE: Only the person whose name is on the purchasing Receipt can pick up the order at the store. Unless you call in advance to confirm a different person will be picking up. 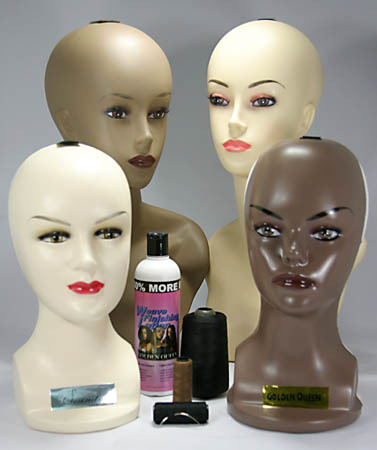 Mississauga Beauty Supply stands behind the authenticity of everything we sell. All of our merchandise is brand new and guaranteed to be authentic. We have made it our mission to provide you with an outstanding selection of hair and beauty products at highly competitive prices. Mississauga Beauty Supply goes to great lengths to ensure that our items are 100% authentic. We work with reputable suppliers to ensure that we only sell authentic new merchandise. If you have concerns about the authenticity of an item you have received from us, please email us right away. 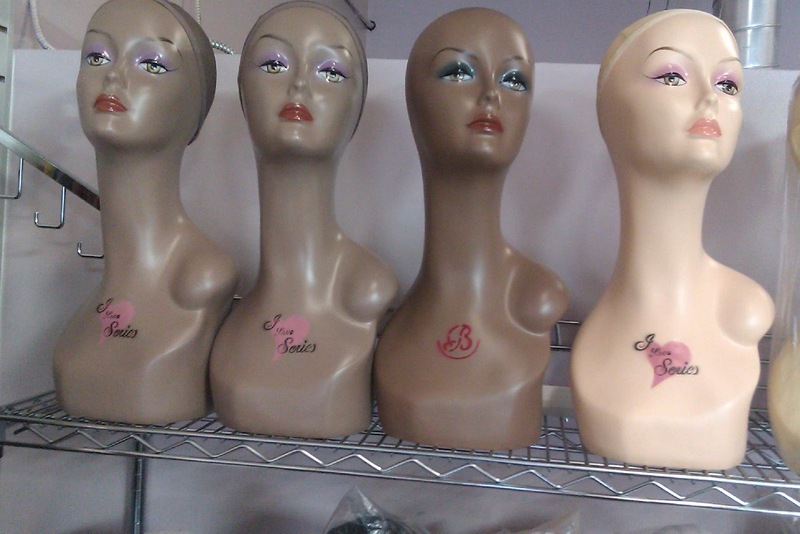 Thank you for shopping at Mississauga Beauty Supply. You’re One Stop Beauty Shop! CHI REVOLUTIONARY BLOWDRYER SELLING FAST!!!!! GET THEM BEFORE WERE ALL SOLD OUT!!!!! Introduced as the world's first hair dryer using touch-screen technology, Farouk's CHI® Touch Dryer comes equipped with a three-inch, full-color LCD touch-screen display for choosing your desired setting. Three power and temperature options are controlled by a quick slide of the finger. CHI® Touch also boasts a built-in memory function that automatically recalls its most recent selection. CHI® Touch Dryer offers the world's first LCD color display for choosing settings. Miss Puerto Rico Universe 2011, Viviana Ortiz, helps to debut the launch of the CHI® Touch Dryer. The patent pending dryer provides 1800 watts of power, shown to improve drying time by up to 50 percent. 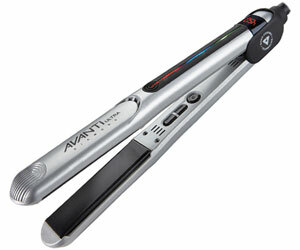 An advanced ceramic heater uses infrared technology to reduce static and rehydrate dry, damaged hair, according to the company. The dryer's ionizing feature helps eliminate frizz with a selection of three hair-types — fine, medium and coarse. CHI® Touch comes with a one-year manufacturer's warranty. Although CHI® Touch won't be available until early May, you might catch a glimpse of it on an upcoming episode of Celebrity Apprentice, which airs Sundays at 9 p.m. ET on NBC. YOU HAVE A PINTEREST FOLLOW US NOW!!! 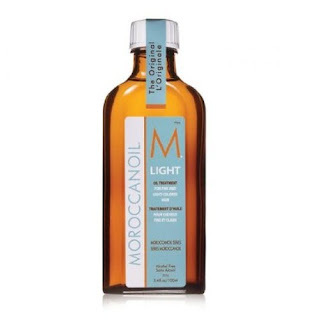 THANKS TO ALL THOSE WHO SUBMITTED ENTRIES FOR OUR MOROCCAN OIL BOTTLE GIVEAWAY FOR THE MONTH OF APRIL. For Those Who Didnt Win or Did Not Get A Chance To Enter Our Contest. We are doing it Again For The Month Of May!!! We will be giving another Bottle Of Moroccan Oil!!! 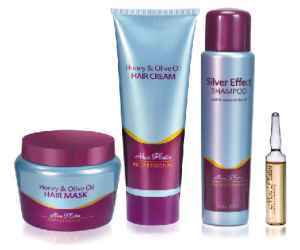 WE CARRY THE ENTIRE MON PLATIN LINE IN STORE!!! NUMBER 1 SELLER IN NORTH AMERICA FOR MON PLATIN PRODUCTS!!!! What is Demi Permanment Hair color? It’s that time of the year again, the International Beauty Show (IBS) is coming to New York City. “THE” industry tradeshow for beauty and hair insiders – education, new product debuts and an opportunity for networking with the industry’s best. Hair care, skincare and makeup…it’s where all your dreams can come true! Visit the IBS Show at the Jacob Javitz Convention Center from April 22th – 24th, 2012. GET YOUR ORDER IN TIME FOR MOTHERS DAY!!!! The Following Shipping Deadlines Ensure Your Items Arrive By Mothers Day!! Enter Your Name For A Chance To Win!! Give Their Website A Look!! !